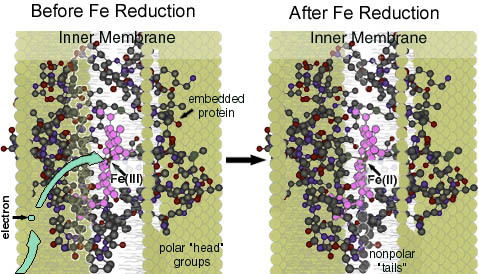 examine the mechanisms that underlie this membrane-based energy-conversion process. In doing so, we also accomplish a larger purpose. of chemiosmosis has been recognized for only about 40 years. in their movement across membranes, in some respects they are unique. special channel through the protein. in the chain (Figure 14-21). membrane, it can bind and release a proton at each step. depends on the relative affinities of the two molecules for electrons. electrons to many other molecules is favorable (see Figure 14-9). partner, NAD+, is of necessity a weak electron acceptor. O2/H2O with a high redox potential (a high affinity for electrons). electron from one molecule to another. contain carriers with the strongest tendency to donate electrons. O2 via the many electron carriers in the electron-transport chain. to allow its behavior to be traced spectroscopically, even in crude mixtures. the classification into types is not functionally important. The structure of the heme group attached covalently to cytochrome c.
Figure 14-23. 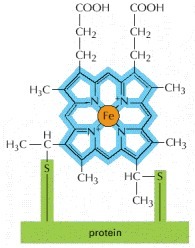 The structures of two types of iron-sulfur centers. along with each electron it carries (Figure 14-24). 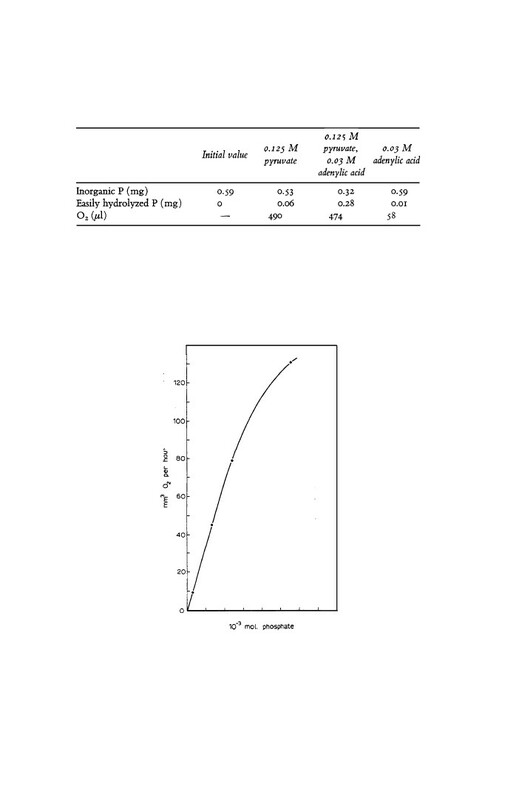 Figure 14-24. Quinone electron carriers. involves more than 60 different proteins in all. affinity for electrons is required. the proteins are organized into three large enzyme complexes. electrons along an electron-transport chain. enzyme complexes in the pathway from NADH to oxygen (Figure 14-26). The path of electrons through the three respiratory enzyme complexes. respiratory enzyme complex, the cytochrome b-c1 complex. to the cytochrome oxidase complex. at a time from cytochrome c and passes them four at a time to oxygen. and each O2 molecule must receive four electrons to produce water. large amount of free energy when it is reduced to form water. atom and a copper atom until it has picked up a total of four electrons. safely released as two molecules of water (Figure 14-27). Figure 14-27. The reaction of O2 with electrons in cytochrome oxidase. detailed mechanisms of this finely tuned protein machine. Figure 14-28. The molecular structure of cytochrome oxidase. 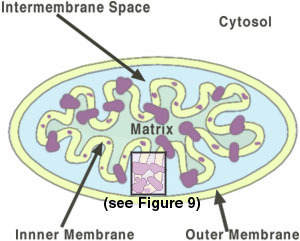 present in different ratios in different mitochondria. shown in Figure 14-26, with no short circuits. matrix is the topic we discuss next. measured along the respiratory chain is shown in Figure 14-29. H+ is translocated across the liposome membrane. to H+ pumping is different for the three different enzyme complexes. In the cytochrome b-c1 complex, the quinones clearly have a role. Figure 14-30. The atomic structure of cytochrome b-c 1. The atomic structure of cytochrome b-c 1. This protein is a dimer. mechanism for this type of H+ pumping is presented in Figure 14-31. Figure 14-31. A general model for H+ pumping. ATP can no longer be made. the directionality of the ATP synthase (see Figure 14-19). 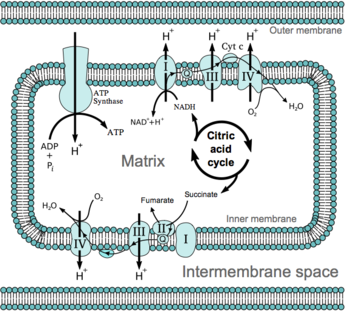 fatty acid breakdown, the citric acid cycle, and electron transport. during a period of rest. and to protect sensitive areas of newborn human babies from the cold. 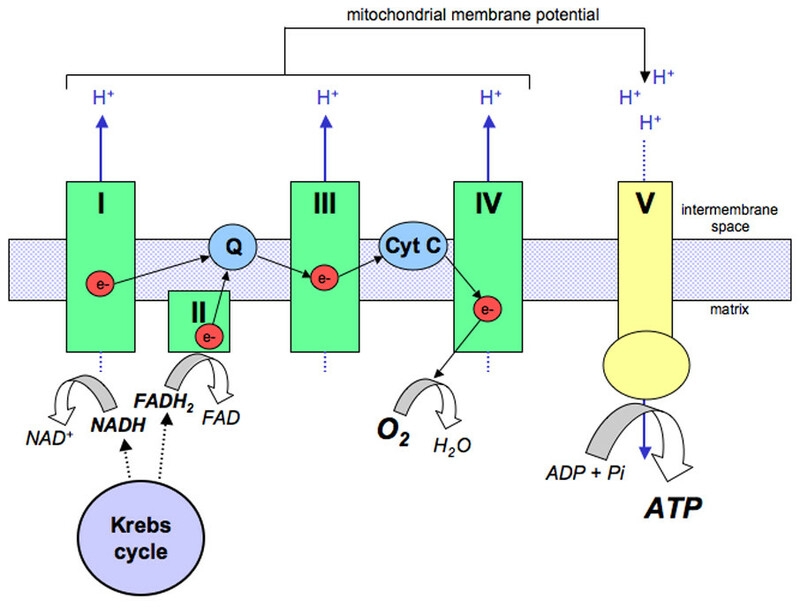 to those in mitochondrial respiratory chains. fermentation processes (discussed in Chapter 2). Figure 14-32. The importance of H+-driven transport in bacteria. on which it is normally based. their way from NADH to O2. and then shown to pump H+ when electrons are transported through it. 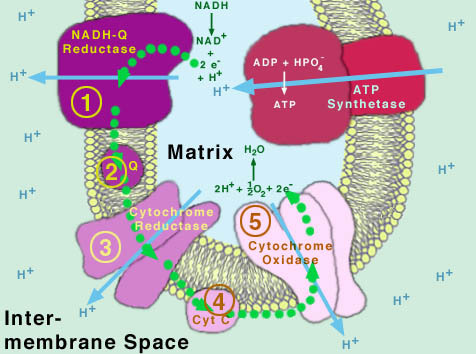 cytochrome c → cytochrome oxidase complex → molecular oxygen (O2). pump H+ if the electrochemical proton gradient is sufficiently reduced. testifies to the central importance of chemiosmotic mechanisms in cells. feature, but cannot be browsed. Roberts, and James D. Watson .